This course provides comprehensive instruction in utilising inventory features in ABSS Premier to its fullest potential. 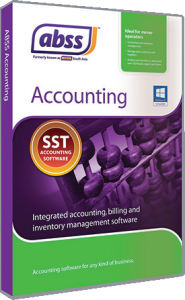 You will learn how to account for inventory transactions to ensure accurate and timely records are maintained. 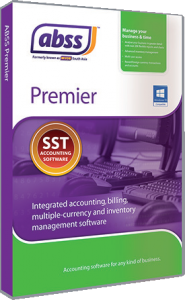 To enable participants to acquire knowledge to better manage inventory using ABSS Accounting or ABSS Premier. * Feature applies to ABSS Premier only.